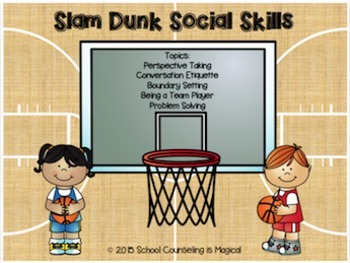 Kids will love learning about social skills while playing a fun game of basketball. 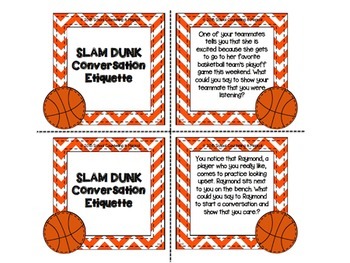 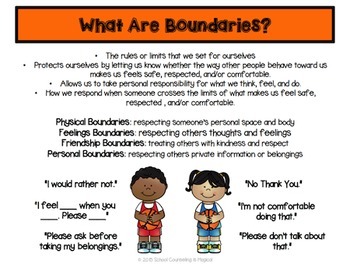 This game teaches kids 5 essential social skills: Perspective Taking, Conversation Etiquette, Boundary Setting , Being aTeam Player, and Problem Solving. 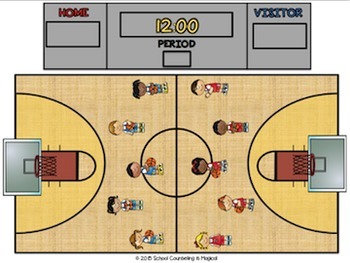 Kids will answer basketball themed questions as they earn points and get a chance to make a free throw.